Aluminum Fence Installations are one of our most popular requests here in Nassau and Suffolk County, NY. 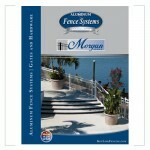 Aluminum Fence installations cost much less than regular Wrought Iron Fences. Aluminum fences are guaranteed against chipping, peeling and cracking of the coating. Aluminum fences come in a variety of styles, heights, and colors giving you the homeowner plenty of choices to pick the right look for your home. Most of the Aluminum Fence Styles are made to comply and meet the NY, State pool code. 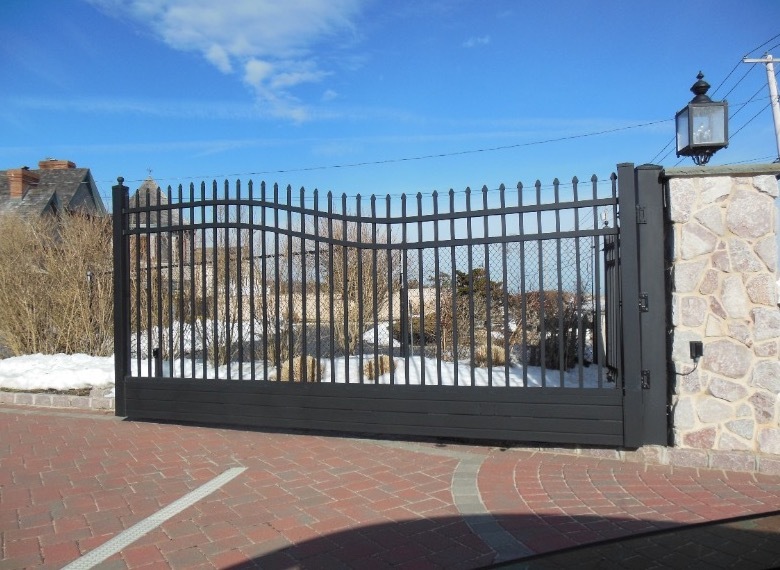 Walk gates, Driveway gates can be customized to your liking, you may add accents, crowned rails, electric gate openers… the possibilities are endless. If you are in the Long Island, NY area and are thinking about what fence to install around your home, pool, deck or patio areas Aluminum fences may be just for you! We invite you to browse through our gallery and also download the brochure so that you can see all the different styles available to you.